Welcome back to Frankenstein and the Stars. On todays blog I am going to share with you my belief that the Monster truly had a good heart. To start off, the Monster was created unnaturally by someone who was clearly unstable. When he came to life he was completely abandoned and neglected. He was the only of his species.”I was dependent on none and related to none. The path of my departure was free, and there was none to lament my annihilation. My person was hideous and my stature gigantic. What did this mean? Who was I? What was I? Whence did I come? What was my destination? These questions continually recurred, but I was unable to solve them you imagine being left like this? It would be like leaving a toddler alone and having to fend for itself” (Shelley, 139).In todays society that is completely frowned upon. We know, the Monster was made up of human body parts so he physically and mentally is biologically wired like humans. He has emotions and feelings like all of us. It is crucial for humans to have other human contact, we are scientifically a social species and without a connection we mentally become unstable. For example, look at the movie The Martian. 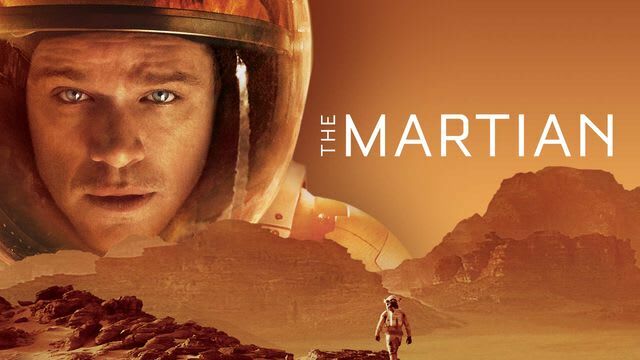 In the movie an Astronaut flies to space, eventually he becomes alone and stranded all by himself and begins to start losing his sanity because he has no human contact. This movie just proves how important it is for our kind to have socialization. https://www.youtube.com/watch?v=Ue4PCI0NamI. If the Monster had the proper up bringing, care and socialization these events could have easily been prevented. Since the Monster was on his own straight from his ‘birth’ he had to learn the basic concepts of life because he didn’t want to be alone; he wanted to be a part of society and loved. “But where were my friends and relations? No father had watched my infant days, no mother had blessed me with smiles and caresses; or if they had, all my past life was now a blot, a blind vacancy in which I distinguished nothing. From my earliest remembrance I had been as I then was in height and proportion” (Shelley, 128). Wherever the Monster went he wasn’t excepted. The first real human contact the Monster had the man ran out in terror, scared for his life. His next encounter was in a village where he was humiliated and even abused mentally and physically by the townspeople. These were his two first primary factors of socialization. As stated in my schools Social Science textbook, “There are devastating consequences for children raised in abusive homes. In cases of child abuse, children do not learn normal and healthy behaviours” (Collishaw, 113). This results in the monster having a good heart because even though he had a tough upbrining he overcame it and stayed good. Ironically, what the humans did to him was what they pictured the monster to do to them. They were the real monsters behind this. Later on in the chapters, he found a small cottage and studied a family through a small crack in the wall. They were the Delacey’s. Even after he was terrorized by humans he still stayed pure and held hope. He wanted to be a part of something, just like all of us do. All day everyday the Monster would study the Delacey’s and learn from them. One day, when everyone left, the monster went into their cottage and spoke to Mr.Delacey who was blind. Everything was totally natural and normal, all the monster wanted to do was be friends with the Delacey’s. When the rest of the family arrived back at their cottage everyone was horrified, and Felix Delacey drives the Monster out with a stick. Have you noticed that up to this point the Monster has been the only one getting harmed, yet he is doing nothing wrong or bad to the people? After all of these negative and astonishing encounters with humans, he wants to retaliate. He has done nothing but be kind but he has finally had enough. He sleeps on his decision and realizes that it’s not the right thing to do. Proving once again, he had a good heart. After this he goes back to Geneva to find Victor Frankenstein, to find his purpose in the world.”Cursed, cursed creator! Why did I live? Why, in that instant, did I not extinguish the spark of existence which you had so wantonly bestowed? I know not; despair had not yet taken possession of me; my feelings were those of rage and revenge. I could with pleasure have destroyed the cottage and its inhabitants and have glutted myself with their shrieks and misery’ (Shelly, 146). On his way, he sees a woman drowning and saves her. What kind of evil thing could possibly do this? Clearly this shows again how the Monster is pure and has good intentions. While he was saving the woman he gets shot. Shot for nothing. The men thought he was drowning the woman, but really he was saving her. This really just shows how much people judge you by your image. It truly disgusts me. Not to sound cliché but the saying: ‘don`t judge a book by its cover’ is very applicable throughout this novel and could very easily be a lesson taught about it in class. The Monster’s intentions were always very pure and in the right per say, but the only thing people could focus on was his image. The Monster also gives Victor Frankenstein so many chances and so much time to fix his wrong doings and create someone for him to be with. The Monster just wants to be loved and accepted like all of us do. He warns Frankenstein that if he does not create him a partner that he will slowly start killing everyone off. Eventually the Monster does start doing this. Like I said earlier, it is crucial to have socialization. 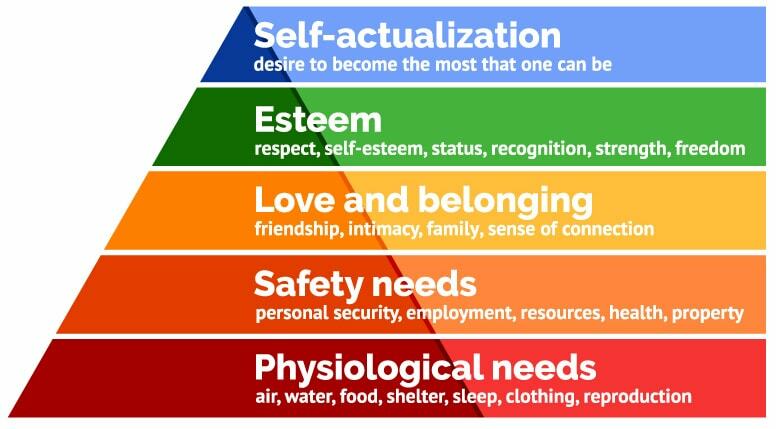 Abraham Maslow, a famous Psychologist had a theory that human socialization was needed in order to thrive and be successful. Without having this, the Monster began to lose his sanity, resulting in him killing Frankenstein’s loved ones off, one by one. After the Monster’s wrong doings and Frankenstein’s death, he reflects on his actions and feels terrible. He did mean to be bad. He feels so bad that he wants to set himself on fire. Someone who is truly evil would never have feelings of remorse. After all of the terrible things everyone including Frankenstein has done to him that damaged him, he still feels guilty. All of these reasons show that the Monster had a good heart, that he was pure and had good intentions. Ending my blog off, I encourage you to except everyone for who they are and to never judge. To always be the bigger person and look at people’s situation from their point of view. You never know what battle someone is facing. Collishaw, R, Kritzer, S, Wrecki, P, Winner, J. (2011). Social Science: An Introduction. Toronto, Canada: Nelson Education LTD.